By this time, you are already aware that bitcoins are a digital currency primarily used on the web for peer to peer exchange and is currently going mainstream, being accepted in brick and mortar establishments as modes of payment. Aside from being convenient and just trendy, it’s to be noted that, in such a short period of circulation, the value of bitcoins has steadily increased. Because of this, many individuals, from all walks of life, university students to Wall Street businessmen are looking into various ways of acquiring and saving bitcoins. Some acquire bitcoins through an exchange of service or product, such as a merchant acquires cold hard cash. Others acquire bitcoins through the exchange of other bitcoins; much like a foreign exchange trader would buy different currencies using yet another currency. 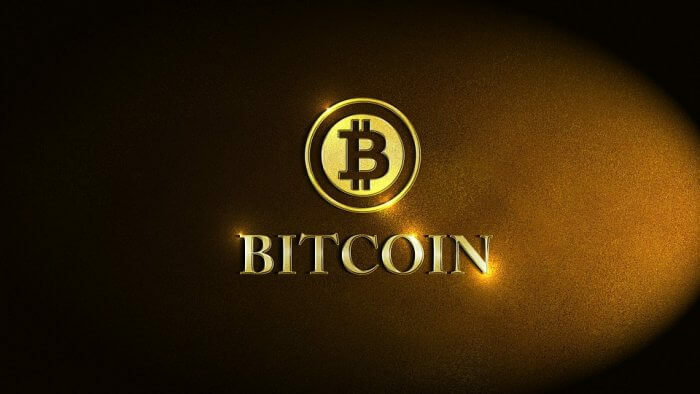 In acquiring bitcoins, one uses set Bitcoin protocol, an accepted format of exchange from address to address. To recap, we know what bitcoins are; we know the rudimentary ways of acquiring bitcoins and finally the protocols by which bitcoins are exchanged. As bitcoins have proven to be of noted value and the rate of exchange, you must keep your bitcoins safe in a manner that you are most comfortable with. Like hard currency, bitcoins are kept in a wallet. With your bitcoin wallet, you can transact with other bitcoin owners using the bitcoins you have earned and save. A bitcoin wallet is a perfect place to keep bitcoins when you mine bitcoins free. There are different wallets available, and many are obtained for free online. These wallets give you ownership of a Bitcoin balance so that you can send and receive more bitcoins. The first type of wallet you can keep bitcoins in is a mobile wallet. In this method, you can bring Bitcoin with you no matter where you go. With a mobile wallet in your pocket, you can use bitcoins to pay for establishments with physical locations that you may go to. To use a mobile wallet for payment, one must simply use a QR code option or an NFC option. If mobile bitcoins are not for you, you may be interested in software wallets. These wallets are installed on your computer. But just as any information on your computer is vulnerable to virus or theft, one must be vigilant and cautious. It is recommended that owners of software wallets take safety precautions like regular back-ups and installing the firewall and anti-virus software to protect their bitcoins. The third option used for keeping bitcoins safe is using a web wallet. This is the safest and most secure way of keeping bitcoins. In web wallets, encryptions keep your bitcoins safe from thieves and hackers. Not even administrators of the web wallet sites themselves have access to your bitcoins. The owner of a web wallet makes use of his own private “key” ensuring that the wallets can never be seized, blocked or imported to another desktop for the use or manipulation of another. No matter which method you choose in keeping your bitcoins, remember standard internet precautions. Never share personal data and passwords online, routinely backup your system, and protect your “keys”. With this knowledge, you can know mining bitcoins free! PrevCohesive Culture for Powerful Talent Retention! NextInteresting Things to Do in Puerto Vallarta!